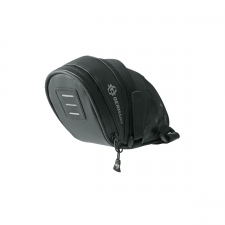 Shadow Uniclip Seatbag with Docking Station, Large. Includes docking station. Only for Uniclip compatible saddles. 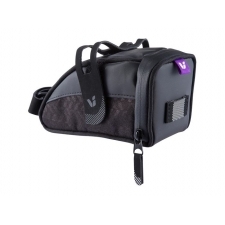 SHADOW UNICLIP SERIES Combined with the UniClip Mounting System, this aerodynamic seat bag holds tubes, tools, and other essential repair items. 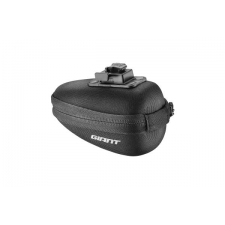 Seamless, fast mounting storage in a sleek, lightweight and secure design. Buy your Giant Shadow Uniclip Seatbag with Docking Station, Large from Revel Outdoors.